Every three months, the AMS VP Finance presents an update to Council on the financial standing of the Society for the current year. Introduced by previous VP Finance Louis Retief, this undertaking was part of a larger effort to improve the transparency of the AMS with respect to its financial dealings. After the creation and funding of a new biomedical engineering program, AMS Council will be considering assigning this group of students, who will begin classes in their second year in the fall, to the Engineering Undergraduate Society. Rather than have a separate constituency, AMS Bylaw 13(2)(a)(ii) allows their assignment to an existing constituency due to enrolment in the School of Biomedical Engineering. 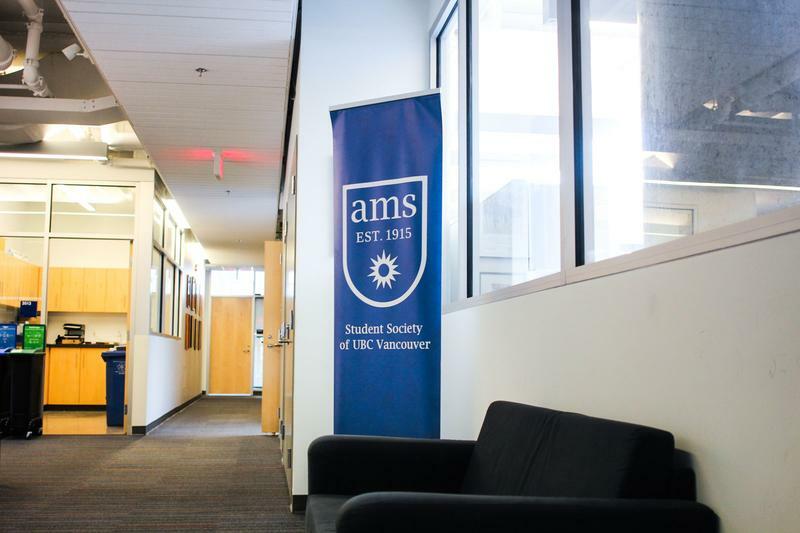 As part of a provincial government initiative to collect feedback on Bill 23, which mandated BC universities to have a standalone sexual misconduct policy, the AMS has made a submission highlighting areas for possible improvement. Submitted to Council for information at this meeting, it particularly highlights making the language in the policy easier to understand for students who may not have English as a first language, as well as a more aggressive promotion strategy to raise student awareness.